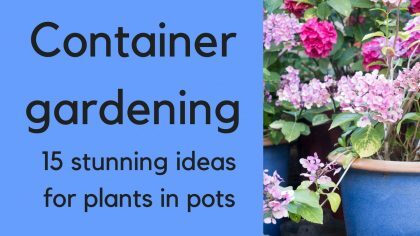 Watching garden videos is a really easy, fun way to pick up gardening inspiration and information. 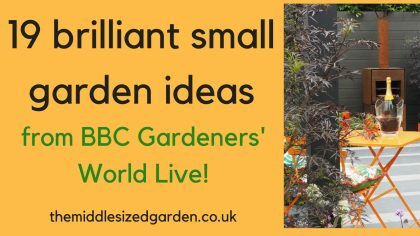 If your garden is smaller than an acre, The Middlesized Garden YouTube channel is here to help you make it look fabulous – and we know you’re short of time or money (or both). 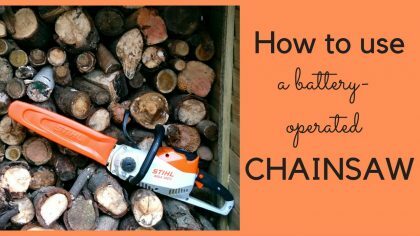 When we’re working in our garden, we try out all our tips before recommending them to you. 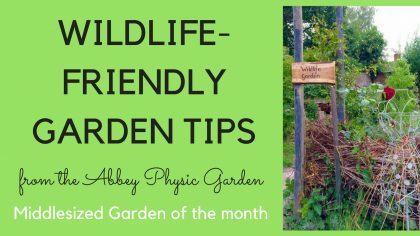 Do you want to move a tree fern from one place to another? 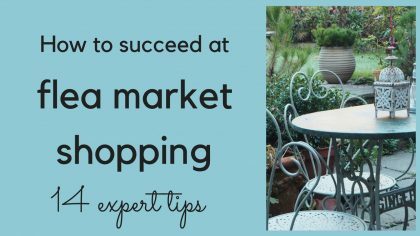 Or find out how much water your watering can holds? Or perhaps you’re wondering whether you really need to dig up your dahlias? 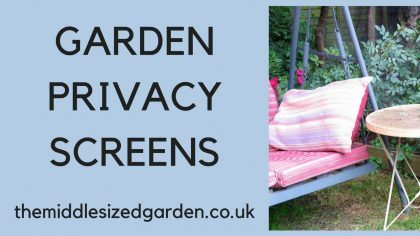 Find out by watching The Middlesized Garden garden videos. 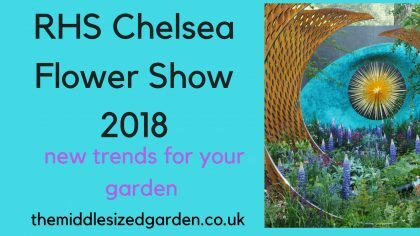 Watch the Middlesized Garden YouTube channel for the latest garden shows, such as the 2018 RHS Chelsea Flower Show trends. Or maybe you’re looking for ideas? Many middlesized gardens are town gardens, so they’re often narrow. We frequently feature dazzling long thin gardens. And, as we’re based in the English countryside, we also love showing you stunning small English country gardens, too. 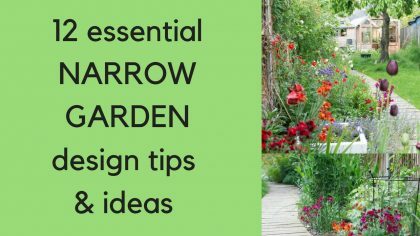 Seeing how good design or brilliant ideas work in a garden video makes so much easier to understand how it would work in your own garden. I usually upload a new garden video on Saturdays, but when there’s lots on, there may be one on Wednesday, too. 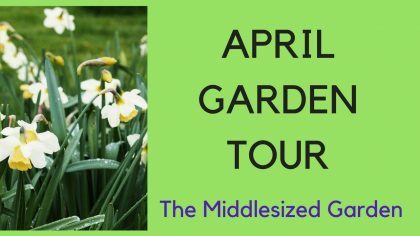 Every month, we have a tour of the Middlesized Garden itself (here’s May in the Middlesized Garden). I hope that being honest about the mistakes I make will help you, too. 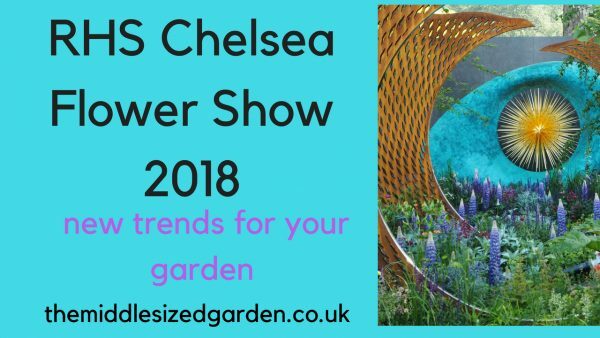 And it’s lovely to be able to share the successes, as well – I think most gardeners love to talk about their gardens with other garden lovers. 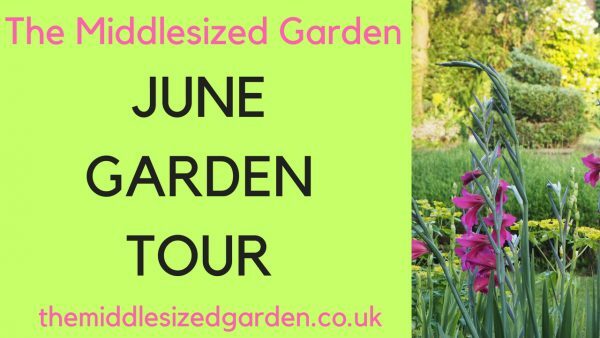 Join me in the Middlesized Garden in June – the best time for English gardens. I love to hear from you, so do leave comments on the videos telling me what you’d like to see more of (or hit ‘like’ as that also lets me know). And do subscribe – just click on the red ‘subscribe’ box on the right of the page. 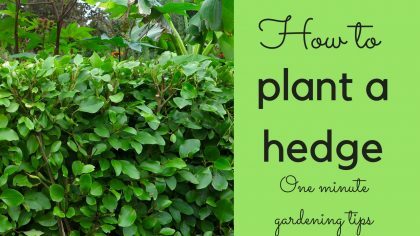 And here are some of our most popular garden videos! 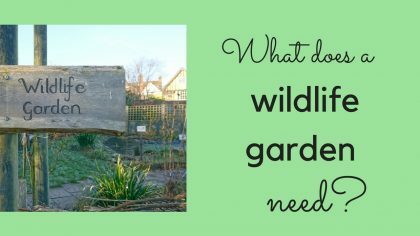 What does a wildlife garden need?